Griddle readers. I need your help. Please help me identify my new pet. 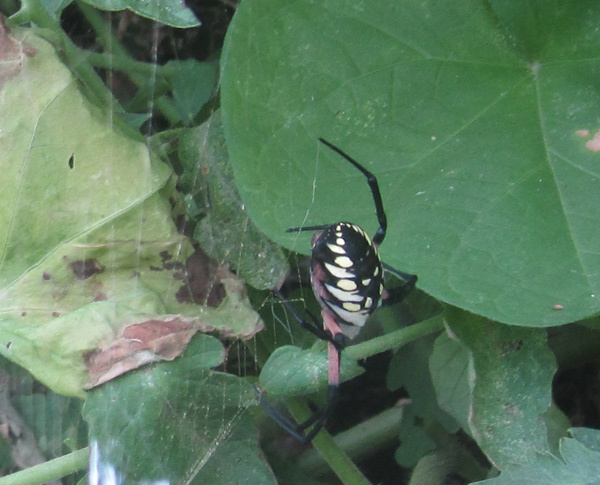 He lives in my community garden plot, and his name is WTF?-Why-Am-I-So-Big-And-Scary. Hopefully we have some arachnid experts in our midst. Is this guy dangerous or just intimidating?